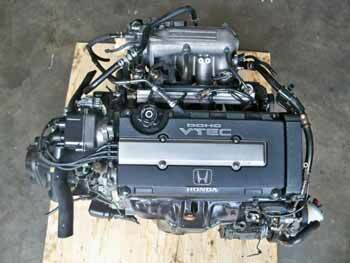 D15B 1992-1995 1.5 Honda Del Sol engine S grade had non vtec SOHC D15B engine. D16Z6 VTEC= ZC/D16A/D15B VTEC 1992-1995 1.5 Honda Del Sol Si grade engine has SOHC vtec motor. 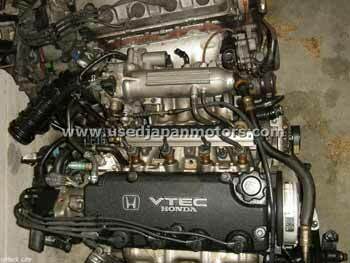 This is an SOHC VTEC engine. In Japan most were 1.5 vtec engines but they all are same. 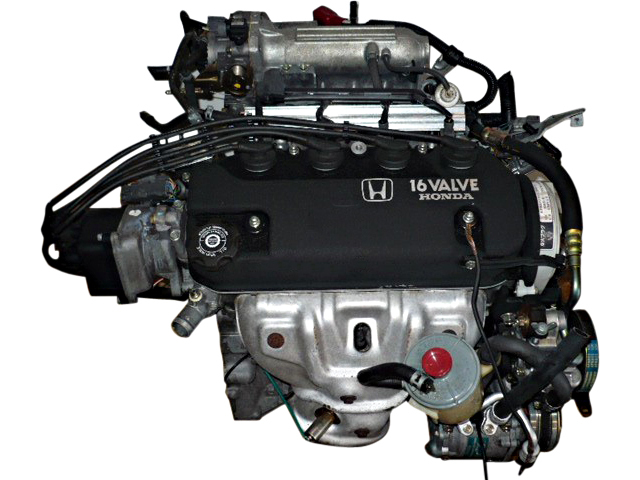 B16A 1992-1995 1.6 This is a performance engine for Honda del Sol SIR grade. 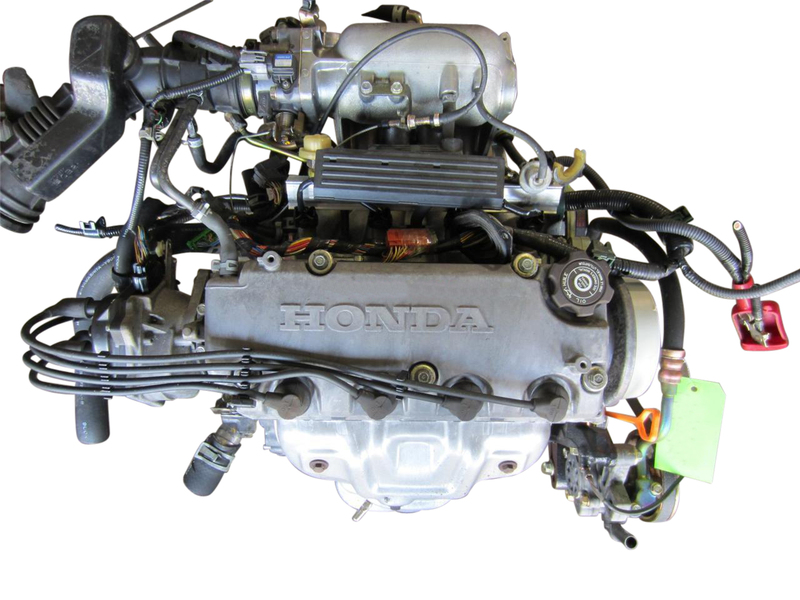 D16A 1996-1997 1.6 Honda Del Sol engine for 96 & 97 was 127hp Sohc non vtec engine.